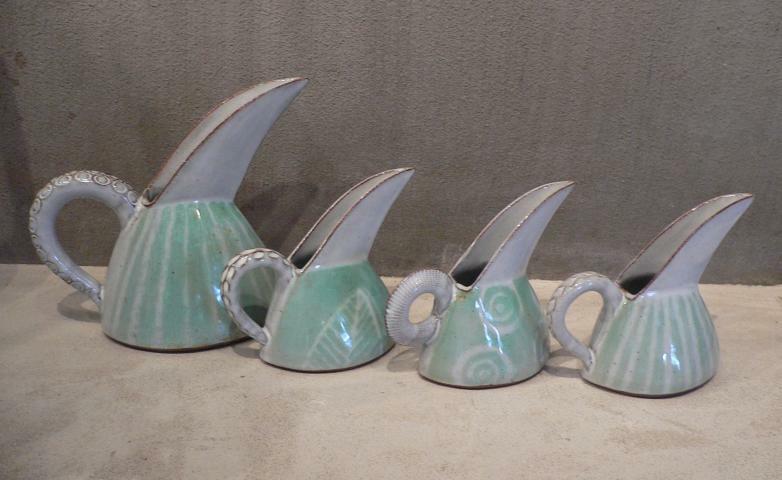 Hennie Meyer is an acclaimed South African ceramist. He works predominantly in earthenware, creating highly individual pieces. Hennie enjoys the challenge of making composite shapes, experimenting continually with the expressive qualities of clay and glaze. His balance of strong form with highly detailed surfaces creates aesthetically pleasing vessels in his recognizable signature style. His work is neither commercial nor mass-produced. 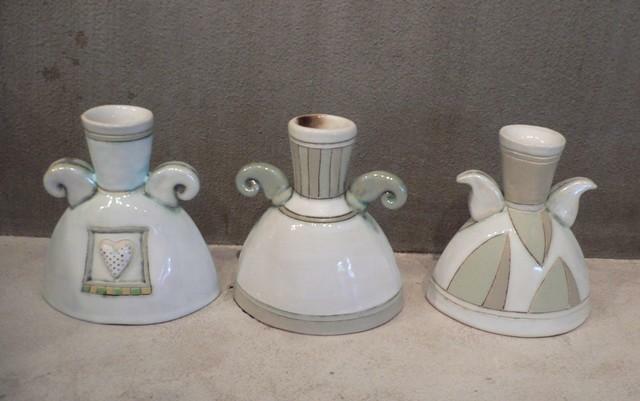 Every single piece is individually formed and shaped, then repeatedly glazed and fired. 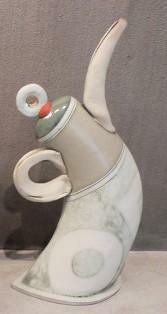 Hennie studied ceramics in Australia and South Africa. He exhibits extensively, both locally and overseas. 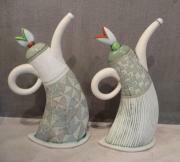 He has participated in Ceramic Art London for seven consecutive years. His work has been included in numerous private and public collections. 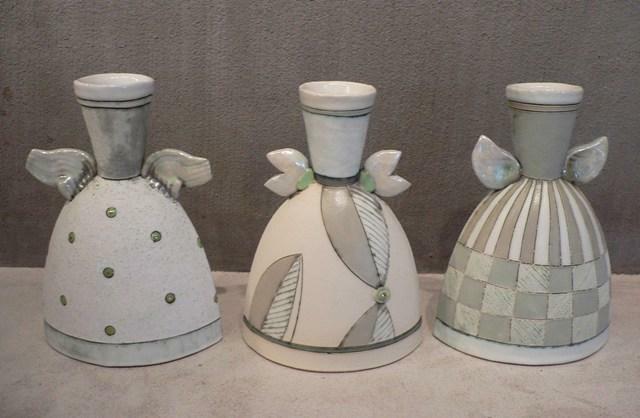 Hennie is a member of the International Academy of Ceramics and a fellow of Ceramics South Africa.